Newborn baby photoshoot q&a's - Essex & Suffolk newborn photographer. What happens during a baby photoshot. What to expect and how to choose the right photographer for you. A selection of my current newborn work. Each shoot is tailored to your families style and tastes a questionnaire is sent out and a full gallery to help you decide what type of shoot you would like including colours, whether you require props. 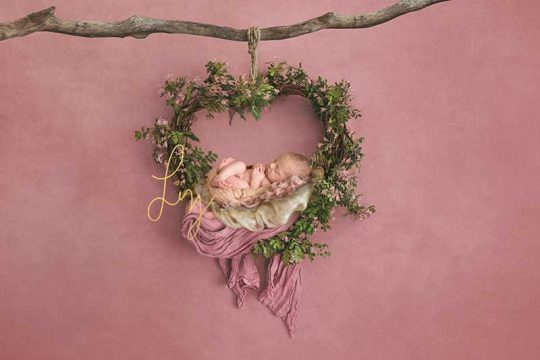 I have a huge selection of so many beautiful luxurious things to use in your newborn shoot. 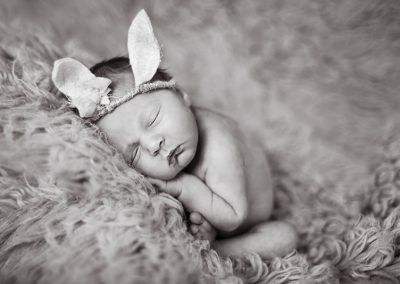 What you can expect to pay for your newborn photo session. Cras justo odio, dapibus ac facilisis in, egestas eget quam. Sed posuere consectetur est at lobortis. Etiam porta sem malesuada magna mollis euismod. Maecenas faucibus mollis interdum. 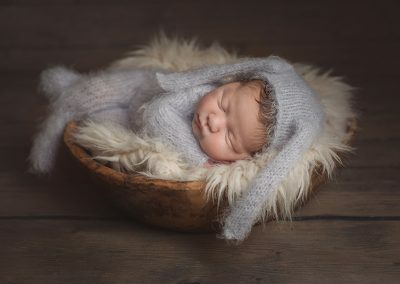 Life really is a whirlwind especially when your whole world is about to change introducing a new little person into your family – these are some of the frequently asked questions about newborn photography. I’ve specialised in photographing children and newborn babies for the last 8 years. 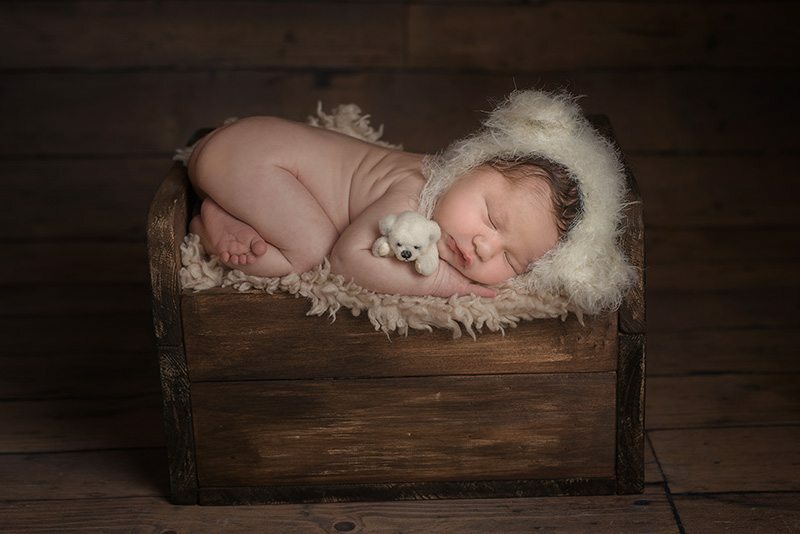 I offer newborn shoots across Suffolk, Essex, Cambridge and London. I have a very well equipped and comfortable home studio, so you can sit and relax sipping coffee on the sofa (some Dad’s have been known to nod off)! 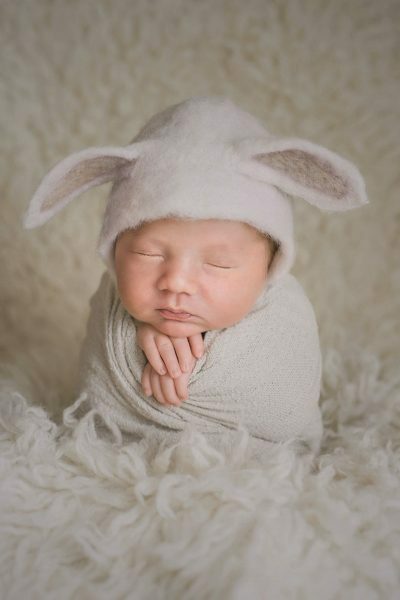 And watch while I gently snuggle your baby into comfortable but beautiful poses, capturing all their gorgeous little details forever for you. 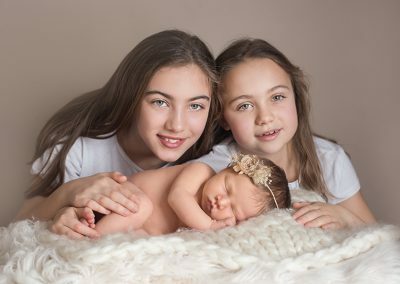 I also will travel to families which is perfect if you are looking for lifestyle baby photography, or don’t live that close to me, it means if you live in Chelmsford or Cambridge your baby will be raring to go hopefully when I arrive, rather than snoozing for an hour travelling. Lots of families travel from Colchester, Newmarket, Bury St Edmunds and Ipswich as it’s literally about 25-30 minutes from my studio. 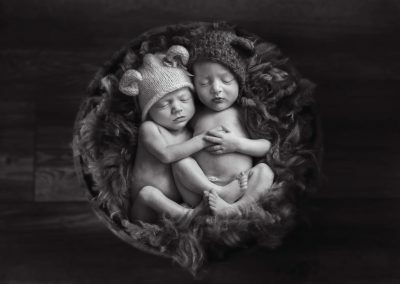 WHY DO BABIES NEED TO BE UNDER 14 DAYS? Babies are still sleepy at under 14 days, they are still curly in preparation for birth and from crammed into a tiny space for possibly 9 months. 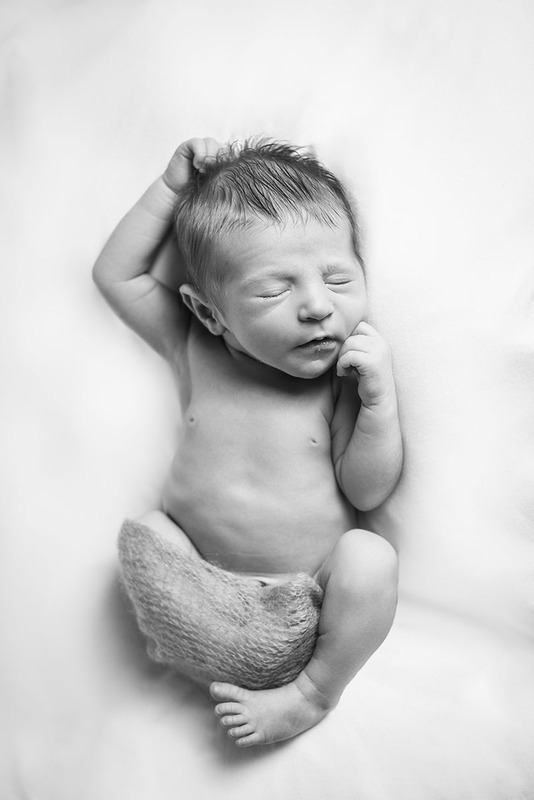 Once baby is born, they start to stretch out, their bones start to set and become more alert. Awake babies wriggle and move and posing is so much easier to do when asleep. 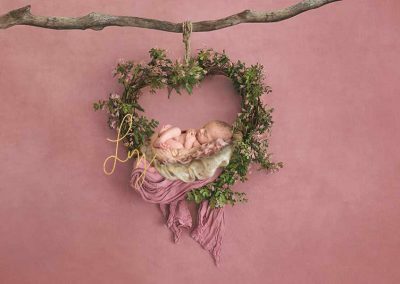 Shoots can and are done in a newborn style after 14 days – I tend to wait until about day 9 and onwards for a typical shoot, when the clamp has fallen off and baby has a belly button. 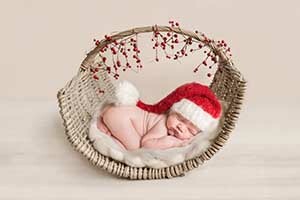 I have photographed 10 weeks old sucessfully – session times can take longer and not all poses may be achieved the older the baby is. Upon booking I provide you with a pdf that can be viewed on pc/mac/ipad or phone which explains how the session works, what to expect and what to bring! The session is relaxed. We wait until your baby is happy and settled, and then you can sit back, relax, and watch just how gorgeous your little bundle is whilst I expertly pose them, and record every little detail for you. I pride myself on providing a bespoke service to my clients, one thing I would hate more than anything is to lull you into a session and at the end of it, pressure you to buy images or spend way more money than you intended just to get an image you truly love. I send a complete price list beforehand so you can see if you can afford me. There are no catches after this, I schedule a viewing session 2-3 weeks after your session where you can view your images and decide what you would like to purchase – I don’t do hard sales however payment is taken at the viewing session, I don’t negotiate on my pricing but I am happy to arrange a payment plan for you. There is a small charge for travelling to clients more than 30 miles from my home to cover fuel costs. WHAT TYPE OF SESSION SHOULD I BOOK? I ask clients to look at my portfolio before they book me, I have a portfolio of images I have lovingly crafted for many many families over the years. If you love someone elses work – then try to book that photographer, my style and creativeness very much work on what I love to produce. It really is worth shopping around and booking with a creative whose work you love. Lifestyle sessions are taken in your home, and can include posed newborn photography too, herbal milk baths can also be included, siblings & parent images included as required. 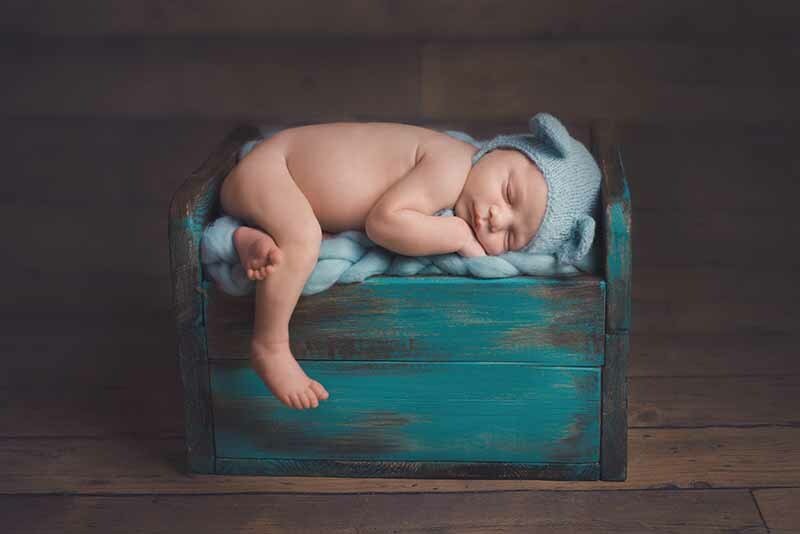 Posed newborn sessions – posing on a beanbag and with props. Siblings and parent images included as required. Fresh 48 is a newborn session taken at your home/birth center if approved by them and is a natural session within the first 48 hours of babies life, this is not a posed session. CAN YOU INCLUDE A HOBBY OR INTEREST? Yes! I frequently am asked to incorporate a hobby from a parent. And can create beautifully artistic images including props or heirlooms handed down in a family. Just please ask. HOW SECURE ARE MY IMAGES? Images are never shared without signed consent, I provide a contract outlining my services upon you booking, and there is a tick box for you to sign if you are happy with me sharing your images – I provide a fine art print on top of the package you order as a thank you. If you don’t want images shared that is absolutely fine. I use a camera with dual memory card slots during your session, and backup to a separate hardrive and to my Imac, the photos are then also backed up to a secure online cloud storage system. I keep images for a year after a session, however if no purchase is made, they will be deleted. WHAT TIME OF DAY IS BEST FOR A NEWBORN SHOOT? 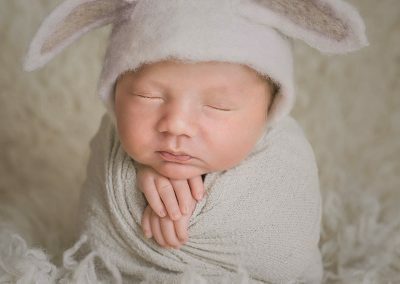 Babies generally are so much more settled in the morning, and so I try to do newborn shoots starting at around 10.30am. You should allow 2-4 hours so you can just sit back and enjoy looking at the awesome little person you have just created and how beautiful they are, while I do all the work! HOW DO I KNOW MY BABY IS SAFE? 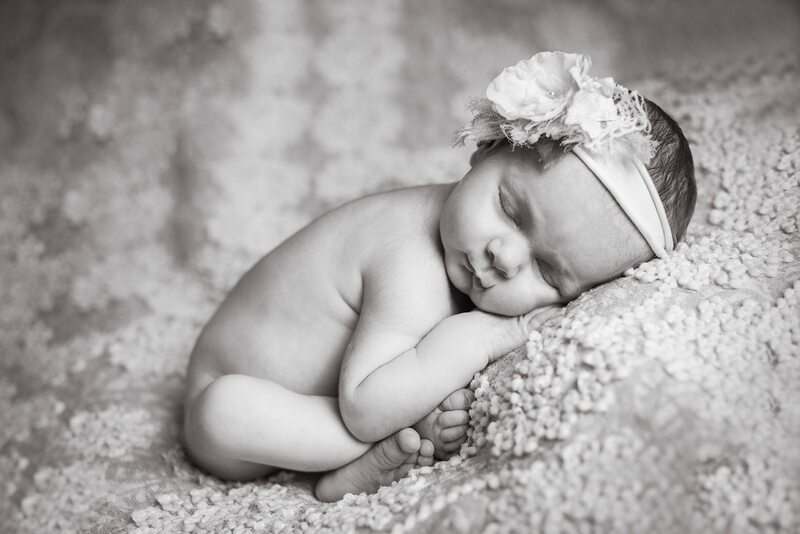 I have been photographing babies for many many years, I have also had training to put babies safely into poses. 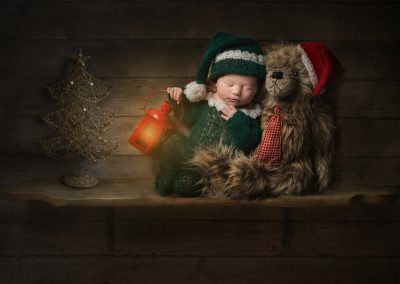 If a baby looks like it is propped up in any photo or in a prop – they will have a hand in place and then I edit out the hand in photoshop, no baby is ever left in anything without a hand in place, babies have a startle reflex and can jump at any time. Some of my work is composite work so baby doesn’t even leave the beanbag, they are just photoshopped into the prop after. I know just how precious children and babies are, your baby will receive the utmost care during their newborn shoot. Babies are never left screaming or hungry, and never put into any pose that is uncomfortable for them. WHAT IF BABY IS ILL ON THE DAY? Sometimes things are beyond our control – if you are really poorly or baby is ill we will simply reschedule. DO YOU PROVIDE HATS/HEADBANDS & PROPS? Yes we do! 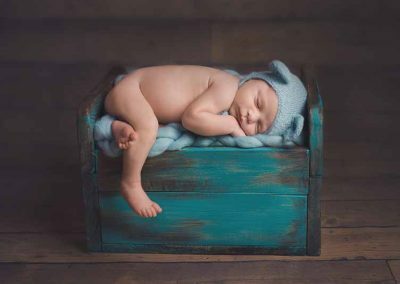 I have been extensively collectiong specially made newborn props, beautiful soft hats which come from across the UK, Europe America. 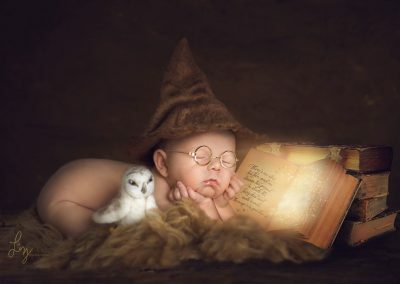 I have beautifully made felted hats (Harry Potter, Alice in Wonderland inspired hats, crowns for boys and girls, handmade wooden props), and soft luxurious and kind to skin fabrics to lay your precious bundle on. 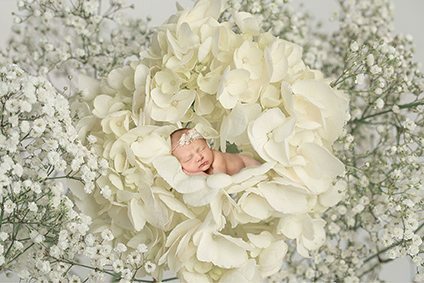 If booked in advance I can often order in bespoke made pieces to make your newborn photoshoot truly unique. 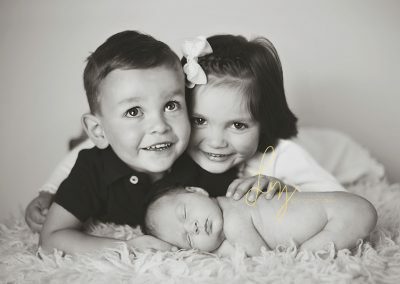 CAN WE HAVE SIBLING & PARENT SHOTS? Absolutely! Siblings tend to photographed towards the end of the session and Mum & Dad, if baby is very awake, I may move to prop images first or baby being wrapped, and may swap round the order of the session if a toddler is maybe not so keen on their new sibling or thrown, then I tend to work with them when I consider it a good time for the child. WHAT COMES WITH THE SESSION FEE? The session fee covers my time on the day, it does not cover the many hours that go in afterwards to edit your gallery. 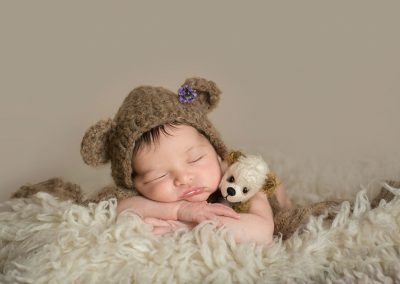 A typical newborn shoot takes 2-4 hours. And I use my wealth of props, hats, headbands and beautiful fabrics to enhance your sweet precious sleepy baby. The real time comes with the editing of the images. A full price list is given before I take any booking. WHY IS NEWBORN PHOTOGRAPHY DEEMED EXPENSIVE? Very often parents have seen photographers offering a session and all images for a very small amount of money. 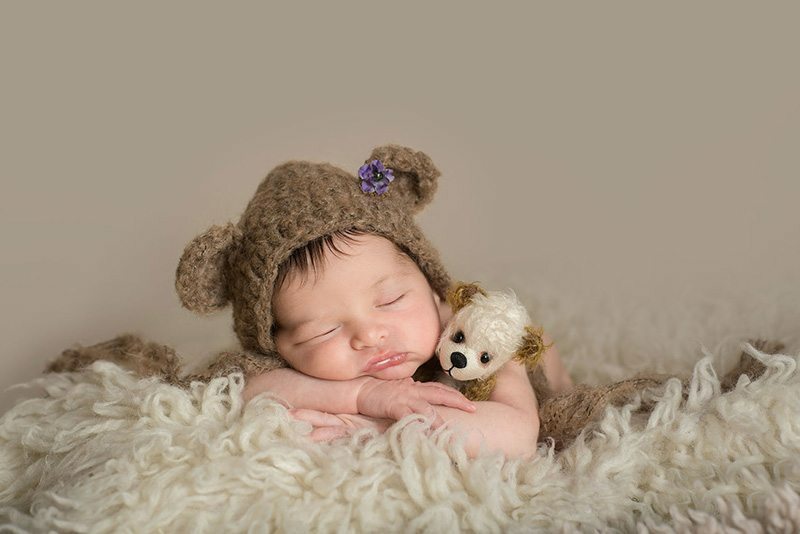 A typical newborn session can last 2-4 hours on average. 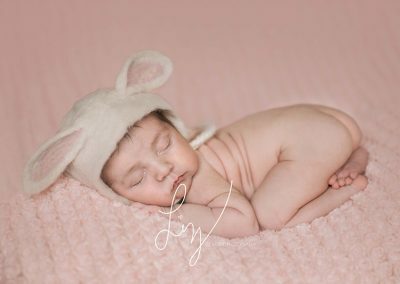 The majority of my time is actually spent after the session creating beautifully edited art of your precious little baby. I offer very competitive pricing for the amount of hours that goes into creating a beautiful gallery. 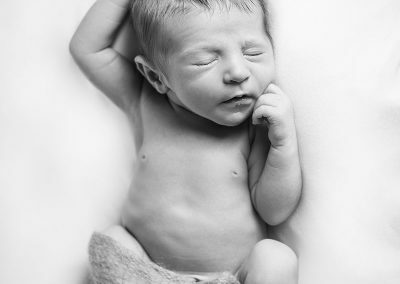 I use the finest materials that are gentle on your babies skin, and offer safe newborn posing. There are cheaper photographers, it depends on your budget, if you want safe and beautifully posed and edited images it is worth looking around. Sometimes potential clients will go to someone else who provides a massive amount of images on a disk. Newer photographers often produce quantity over maybe quality. And often earn less than minimum wage. I may not be in everyones budget but I am affordable, you may not be able to afford all the images but you need to consider what you want to do with them – i.e. are you going to print out 60 images or would you rather have maybe 5 beautifully edited images that you can display. 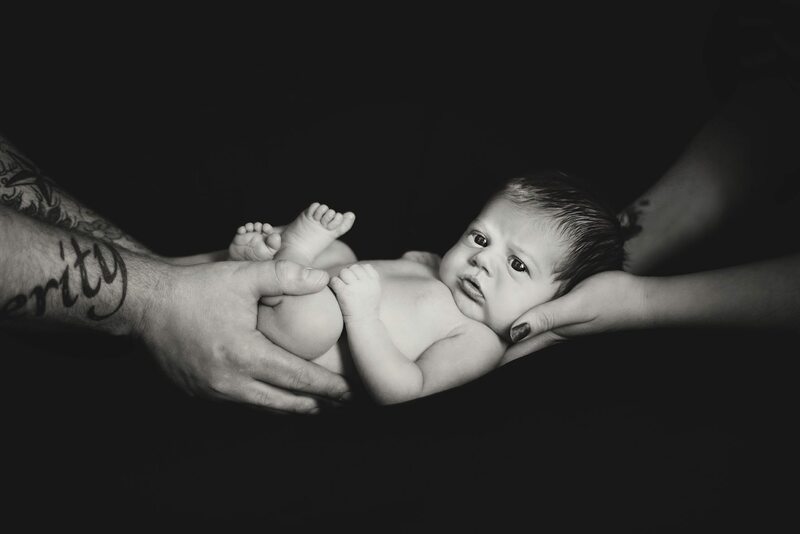 I am an artist as well as a photographer, and I create beautiful artwork of your precious baby. Most of my time will go into editing your images beautifully. 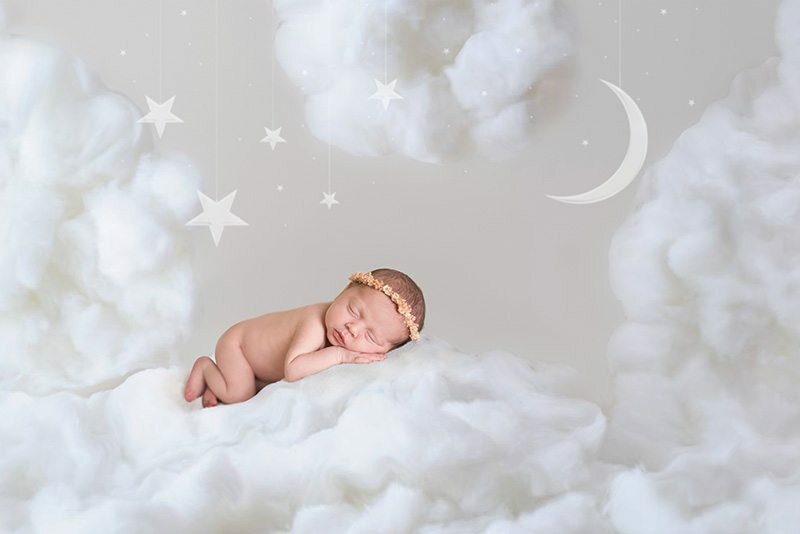 I am frequently booked months in advance – I never overbook myself and allow for baby being early, late or having to stay in hospital, you can rest assured if booked in I will be able to move you around. 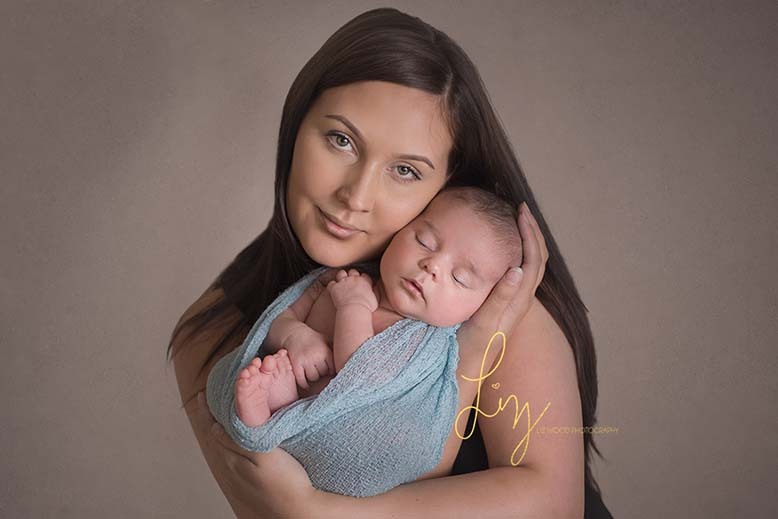 I can sometimes fit in sessions at the last minute so if you haven’t looked for a photographer and are desperate for newborn photos I may be able to fit you in, or refer you to other photographers in my area that are also insured, safe and create beautiful work. HOW LONG WILL IT TAKE FOR ME TO SEE MY PHOTOS? Editing can take 2-3 weeks dependant on how many images are required from the session. And how much work needs to be done to skin/skin tones. Babies often have poor circulation and look blotchy, a considerable amount of time will go into removing purple hues and baby acne, and yes I am a kind editor to tired and worn out Mum’s and Dad’s! If you have agreed to letting me use an image on Social Media, a sneak peek will be posted before your viewing session. 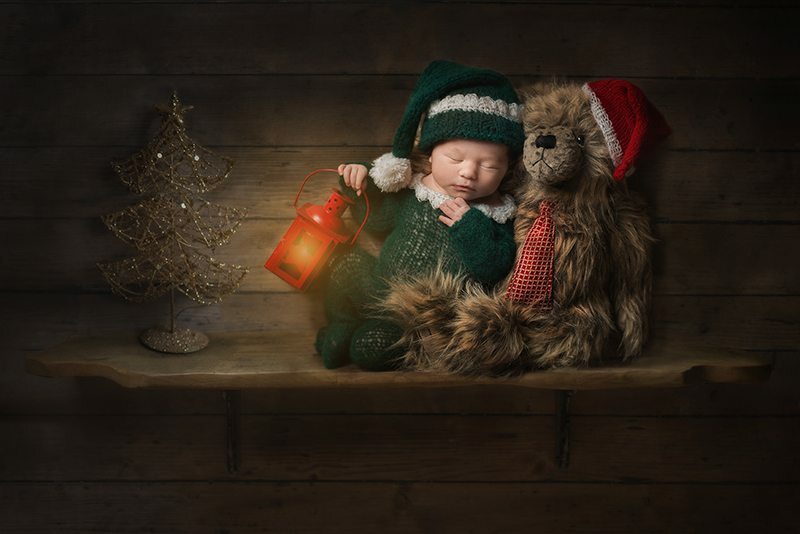 Usually a newborn session takes 2-3 weeks to edit, rising to 4 weeks possibly if the shoot requires an extensive amount of editing/composite imagery.